Bring your kids and their mates to the farm to celebrate a fresh, new year of their youth with plenty of outdoor fun and good food. 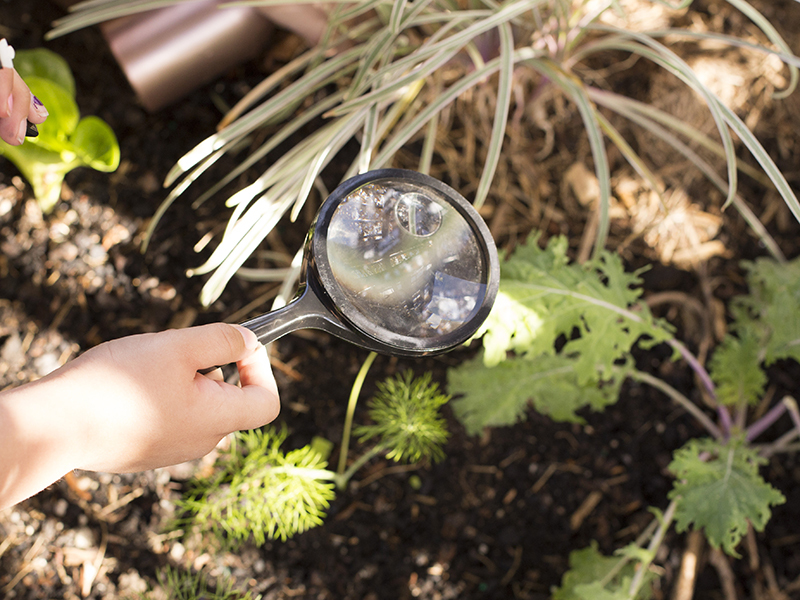 Depending on what your little one loves, we’ve got an assortment of parties that’ll float their boat - from harvesting, eating, getting crafty or scientific, building mini gardens or simply an old-school farm shindig. Can’t see one you like, or have your own ideas already? Let us know and we’ll be happy to try and make it happen. Then you can kick back while we take care of the rest. We hope to see you and your kids on the farm soon! Head out on a farm safari where you will you embark on a hunt to spot wild vegetables, native bees, wiggly worms and cheeky chickens! Learn how to plant and look after a seed that you can take home and nurture. Kids embark on a bug hunt on the farm. We’ll then dig our hands into some clay, soil and seeds and get busy making beneficial bug seed balls to spread the floral love in their neighbourhood. Q. How do you ask a Dinosaur to lunch? A: Tea, Rex? 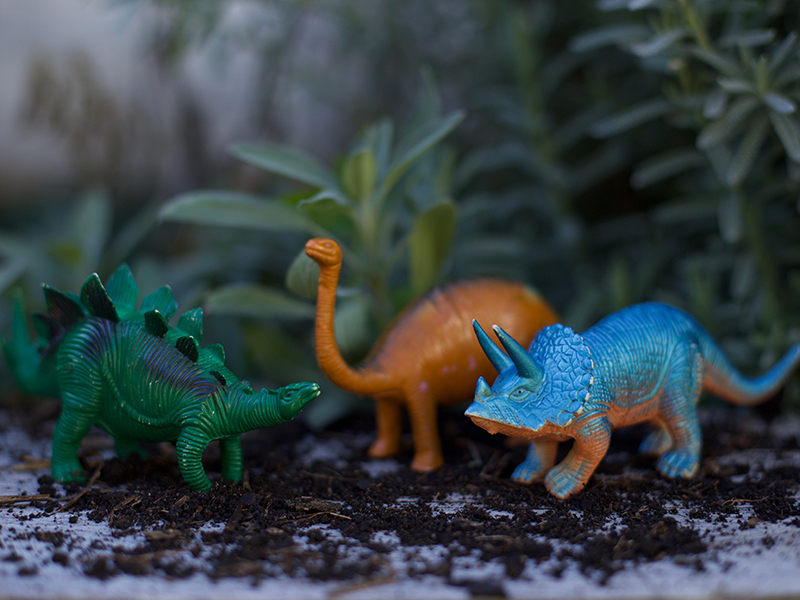 Kids create their own mini potted gardens and channel all their prehistoric imagination or fairy inspiration to bring to life their miniature world. None really stand out, or have an idea of your own you want to do? We’re happy to help you tailor your own farm party - just let us know and we will try our best to make it work. We can work with acre eatery to provide a healthy catering option. View menu here. You are welcome to bring your own cake, or can purchase from acre. Grown ups: If you're planning on lunching at Acre Eatery before or after let us know and we can collaborate for a smooth booking process. Parties run for 1.5 hours and include a dedicated outdoor party space under shade on the Camperdown Commons lawn. Wet weather options are dependent on the day and group size which may be the farm pergola, the greenhouse or acre's undercover spaces for catered events. Alternatively you may also book the Common Pavillion or Common Room (at an additional cost) to provide a dedicated large all-weather space for your party. Let us know in your enquiry below if you'd like Common Spaces space hire prices. Kids parties must be accompanied by at least two adults throughout the duration of the party. The rest of the adults in your group are welcome to join of course, but if they do decide to retire to Acre's bar or restaurant during the party activities, we kindly request that two adults remain with the party to assist in supervision. We are located at 31A Mallett St, Camperdown. Close to Newtown and Parramatta Road. Please see below some travel options. Catch a train to Newtown station and walk straight down Australia Street. Cross through Camperdown Park and you will reach Camperdown Commons. Buses run frequently from Central Station to the Bridge Road school bus stop on Parramatta Rd. HIRED BUSES + PARKING // Buses will be able to pull into the side carpark between the farm and Camperdown Park to drop off. However they will then need to go and find parking on a local street. Parking is regularly monitored and are 2 hour limits. There’s also a Secure Carpark on Grose St that can be utilised. To confirm your booking, a payment of 50% of the full fee is required, with the remainder, and final numbers, due 7 days before the event. Cancellations will be charged 50% of the full fee for more than 14 days notice, and up to the full fee for less than 14 days notice. 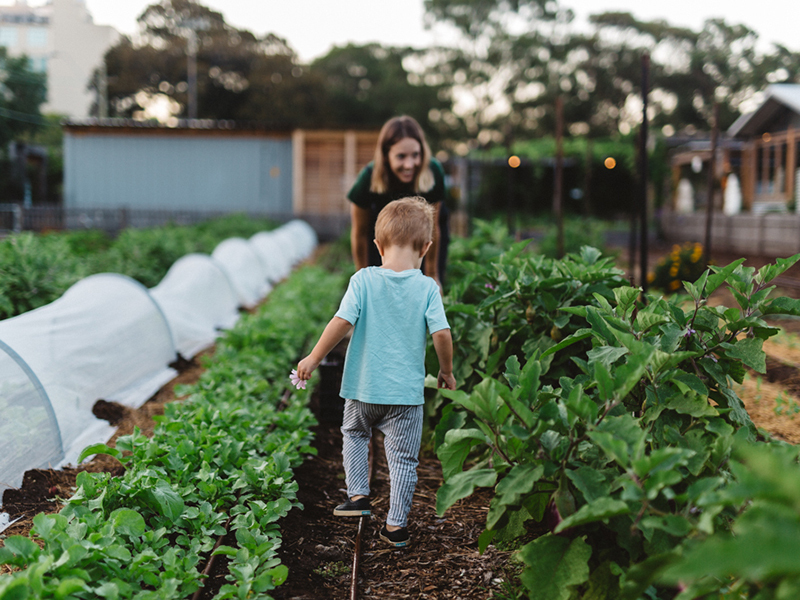 The safety of everyone visiting is important to us, we encourage you to read our Risk Management Policy before attending Pocket City Farms for an excursion. We are close to full wheelchair access at the farm, with wide pathways surrounding our market gardens. There is only one narrow pathway near our compost bays which won't be accessible, as well as on the actual market garden itself. We recommend that all visitors using wheelchairs are accompanied by a support person as some parts of the site have difficult surfaces; gravel, and can be slippery and muddy after rain. Ramps are located at numerous access points on the site and there are wheelchair accessible toilets. Please alert our coordinator if there will be visitors in wheelchairs with your group and we can modify the experience accordingly. Please fill out the form below to make a booking or enquiry. Farm Safari Dinosaur & Fairy Pots Ye Olde Carnival Bugs Galore Mess Sesh Custom Party (leave a note with details below) I'm not sure yet but want to book a date! Please indicate below what you would like to do for catering for the party. Let us know a little more about your plans or if you have any other questions on your mind!